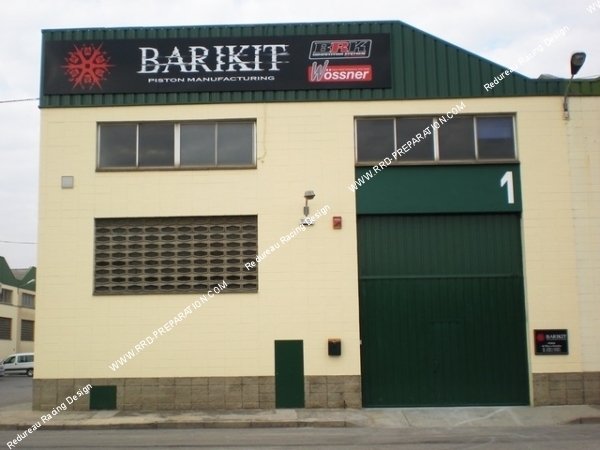 BRK Competition Systems is a range of competition among BARIKIT. Great Spanish brand recognized internationally. They are a manufacturer and distributor of their products. For over 15 years, they are also specialized in the manufacture of piston. This range BRK Competition has a design office and specialized engineers to offer more performance of the passionate performance parts!